Sometimes it’s difficult to discern trend diets from the truth about nutrition. 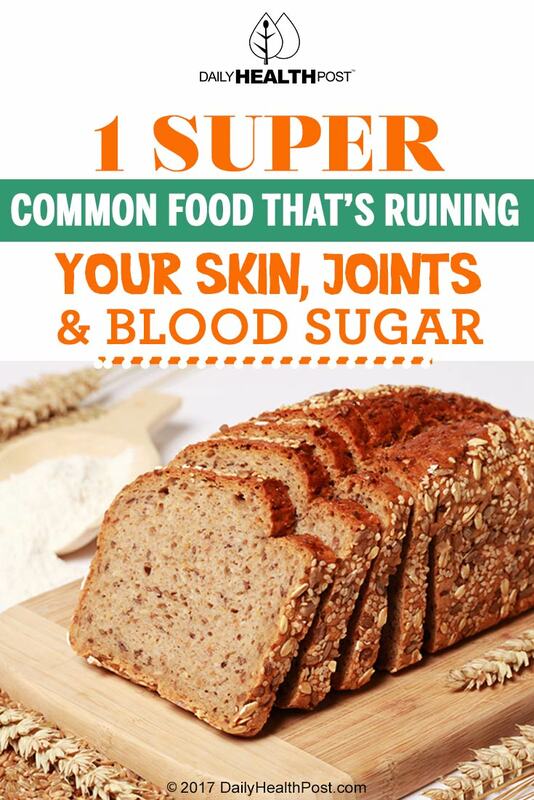 It seems that everyone has an agenda, a special diet, a “limited time offer.” However, we’re here to tell you about one incredibly common food that is absolutely wrecking most people’s skin, joints, and blood sugar. The best part? There’s no agenda here. The worst part? This food is probably in just about every one of your meals. Curious to know what we’re talking about? Wheat. Let’s start at the beginning. The “wheat” we’re referring to is hardly wheat at all. In fact, if you could give someone from the 18th century a baked loaf of bread (even whole wheat), they would hardly even recognize it. Dr. William Davis, a cardiologist, is one of many scientists and doctors that tries to educate others on the truth about modern wheat. If you want to learn more about the distinctions between modern wheat and the “true” wheat of centuries past, check out this interview he did with CBS News. According to this dietary source, the top reasons that people choose to eat grains (fiber and heart health) shouldn’t be quite compelling enough to make wheat a regular part of one’s diet. Fiber and B vitamins can be found in much higher quantities in other foods like collard greens and peas. Essentially, if you can get the nutrients that wheat has to offer from a healthier fruit or vegetable, then you should. There’s nothing in wheat that can’t be found just as easily somewhere else. Carbohydrates in wheat are usually considered to be good carbohydrates because of their complexity. 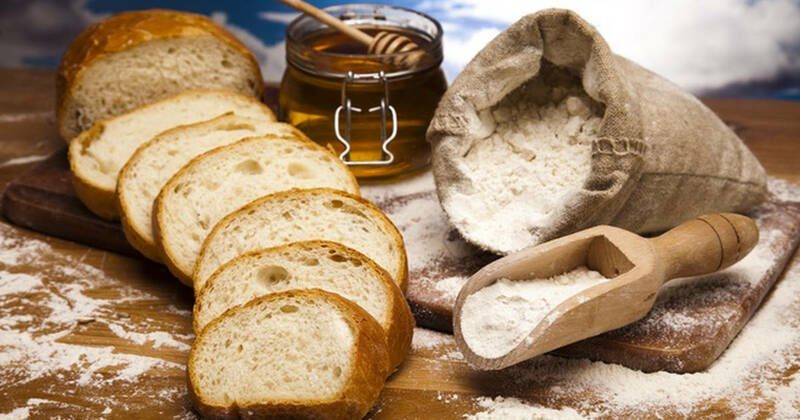 Nevertheless, these carbs can still be broken down into sugars, which lead to elevated insulin levels and activation of sebum-producing glands. This results in oily skin and acne. It’s commonly known that celiac disease (wheat intolerance) is very under-diagnosed. Millions of Americans probably have a wheat allergy and don’t even know it. Oftentimes, the joint pain that they experience as a result of this wheat allergy goes under-diagnosed, too. According to Wheat Belly author William Davis, wheat-induced joint pain tends to be in the wrists and fingers. However, pain in the back, hips, and knees isn’t uncommon either. For more technical information about the connection between wheat and joint pain, see this Livestrong article. Lastly, wheat can be devastating to your blood sugar level. As we already mentioned, wheat – which is loaded with carbohydrates – ultimately turns to sugar. Even worse, wheat is high in Amylopectin-A, a type of carbohydrate that can raise blood sugar levels higher than regular table sugar! High blood sugar levels can lead to a number of other health problems such as adult-onset diabetes. What do you think about the great wheat debate? Will you be cutting wheat from your diet, or do you believe that it’s just the latest victim of dietitians?